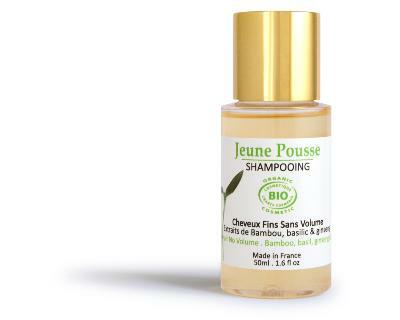 This botanically formulated shampoo is ideal for fine and limp hair. The bamboo component helps restructure and regenerate the hair fibre; basil provides toning properties; and ginseng stimulates the hair all the way, from the root to the ends. The result is hair that feels energised, full of life and has added volume. Customers may note that this shampoo is highly concentrated. As the shampoo does not contain harmful foaming agents, it may not lather with the same intensity as other brands. To correct, simply add a little water. This will also help to extend the life of the bottle.